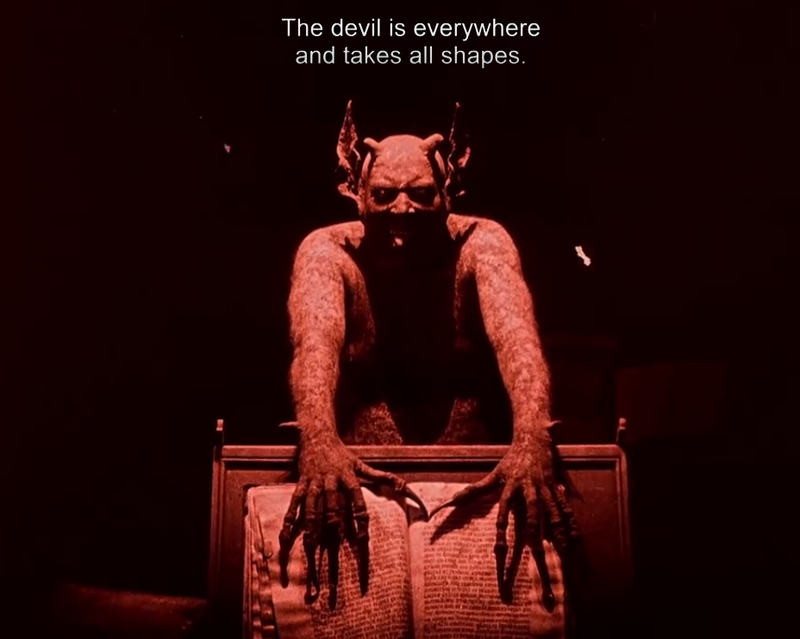 But how did the Devil get a foot — of course cloven (!) — into the door of the neurosciences? Demonic possession plays an important role, of course, even in modern day psychiatric nosology (see the debate over Possession Trance Disorder in DSM-5). 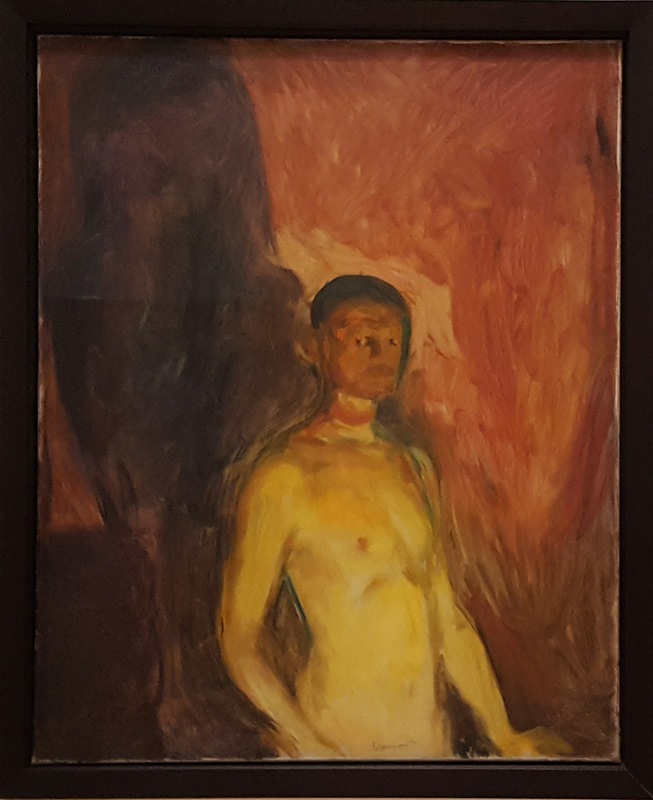 Does it make any sense to use DSM-5 (or DSM-IV) criteria to diagnose spirit possession across cultures? Transcultural psychiatry takes a much more inclusive and sensitive approach to such phenomena, which are often precipitated by trauma. But being diabolical sorts themselves, the authors namedrop and show off their autographed copy of The Exorcist. Figure 1. 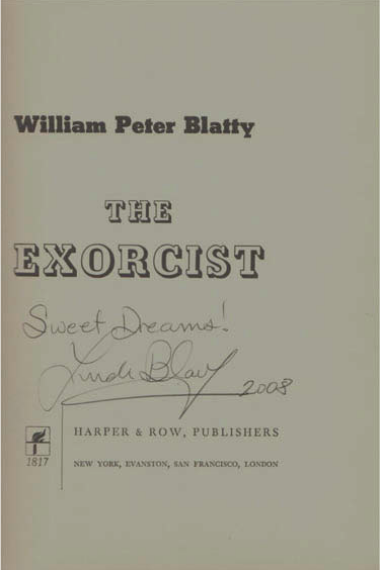 Title page of William Peter Blatty’s The Exorcist, with signed dedication by the actress Linda Blair. Author’s (R.O.) copy. However, literature and the movie industry — let’s remember William Peter Blatty’s The Exorcist (Blatty, 1971) (see Fig. 1) and the sociological impact of William Friedkin’s screen adaptation two years later (Bozzuto, 1975) — not only generated impassioned movie critics ... but also brought back scientific discussions involving neurosciences and, more specifically, psychology, neurology, and psychiatry (Montgomery, 1976). Deadly exorcisms have been reported recently in the medical literature, including several cases of Fatal Hypernatraemia from Excessive Salt Ingestion During Exorcism. One 20-year-old woman received a prescription for Prozac to treat her postpartum depression, but her family also advised her to undergo an exorcism. She reportedly drank six glasses of a mixture of 1 kg table salt in a liter of water. Physicians, and in actual fact, clinical neuroscientists, then had to name a phenomenon — nosology oblige — about which most did not believe. ...neuropsychiatrists sometimes allow themselves the use of theological concepts (e.g., possession, diabolical, demonological), provided that an additional term — medical or not — grants them a little more scientiﬁc credibility. This addition may be “neurosis” (demonological neurosis: Hélot, 1898; Freud, 1923), “psychosis” (diabolical possession psychosis: Lhermitte, 1944), “delirium” (diabolical possession delirium: Gayral, 1944; Delay, 1945), “syndrome” (possession syndrome: Yap, 1960), “phenomenon” (phenomenon of possession: Bron, 1975), “state” (possession state: Wittkower, 1970), or “experience” (possession experience: Pattison, 1969, p. 323). Or sometimes the patient may feel like they are literally in hell. Olry R, Haines DE. (2017). The devil always experienced malicious pleasure in imposing himself in neuropsychiatric nosology. J Hist Neurosci. 26(3):329-335. Although it's certainly not for everybody, The Wailing is an amazing film. My personal favourite application is imaging whether someone is using ethics or morals when making a decision. Eventually this can port to gvmt and robotics and AI employees.